A family-owned business since 1938, our eight Pennsylvania locations continue to deliver on our original promise: Fast, friendly service for contractors and homeowners alike. Our showrooms go beyond the big box store offerings and provide you with a selection of distinctive fixtures that blend your taste with the latest design trends for home, office, and hospitality spaces. Each location showcases the latest trends and styles from various manufacturers, including decorative interior lighting, recessed & under cabinet lighting, landscape lighting, and exterior lighting. 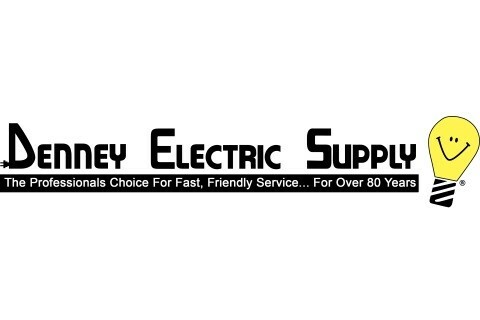 As well as a fully functioning electrical supply counter, us here at Denney Electric Supply pride ourselves on being able to supply every electrical need in the home. We are also a proud Progress Lighting distributor.